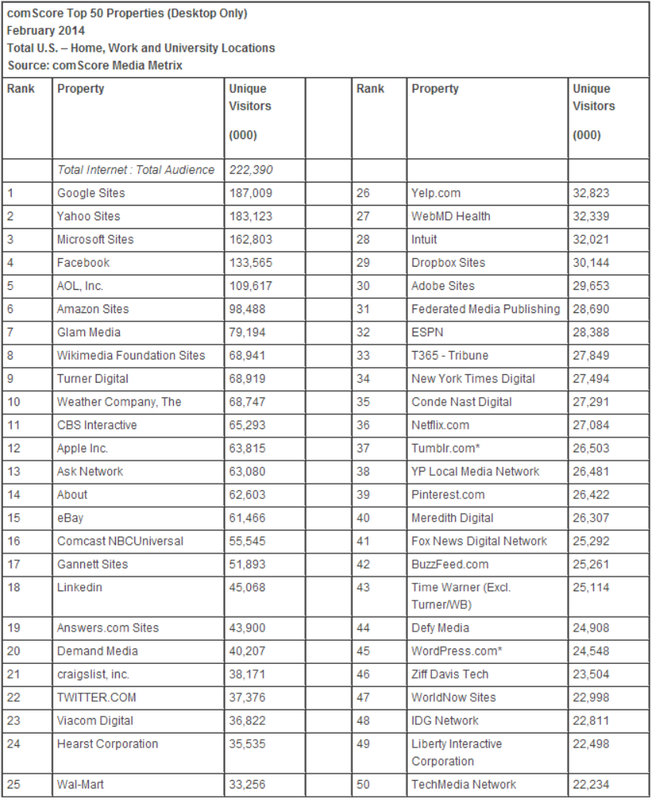 comScore today released its top 50 US Web properties for February 2014. 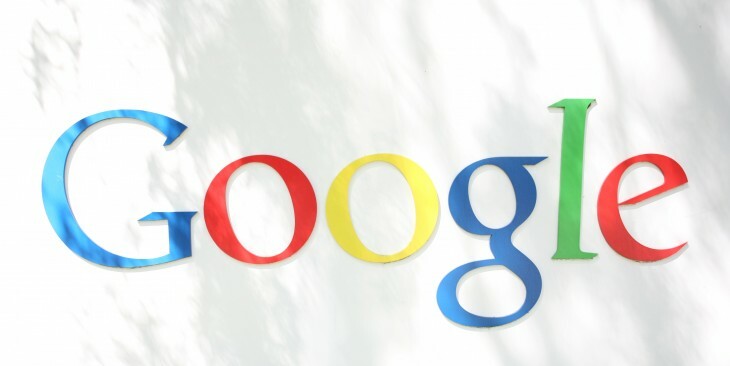 While Yahoo has been dominating Google for the last seven months straight, the two have now switched spots again. Yahoo has topped comScore’s list for the last seven months, starting in July 2013. Before that, Yahoo was first way back in May 2011. As we’ve noted before, this was an impressive feat given that Yahoo’s numbers exclude Tumblr, which last month ranked at #37.